2 days left for the Skylum Black Friday Sale! 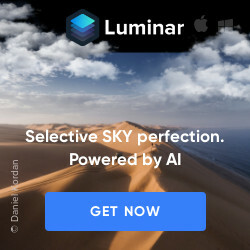 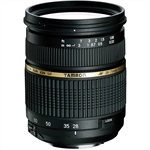 Skylum, makers of Luminar, Aurora HDR have two days left of their Black Friday sale. 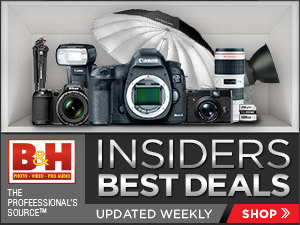 The sale ends on November 28th. 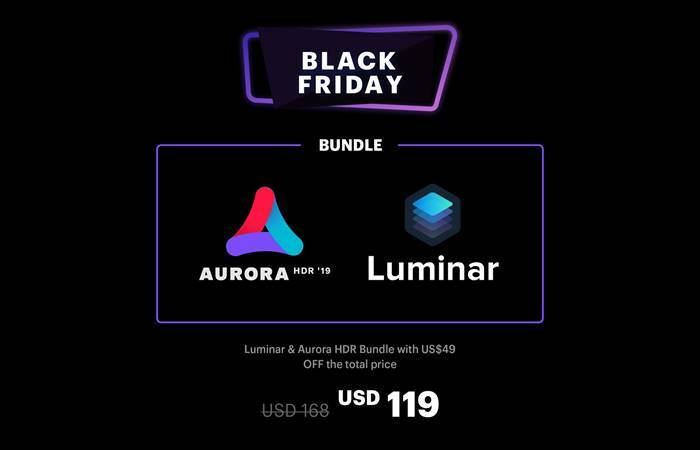 You can purchase the bundle of Luminar 2018 and Aurora HDR 2019 for $119 instead of $168 for a $49 savings. 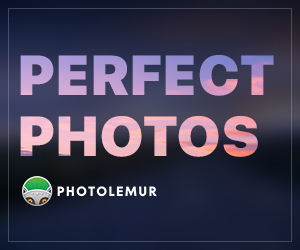 Use the coupon code CANONNEWS during your checkout to save an additional $10 USD from your purchase of Luminar (this does not apply to the bundle deal). 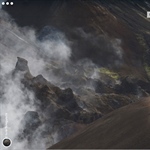 In addition, Aurora HDR 2019 is also on sale from November 21 to 28. 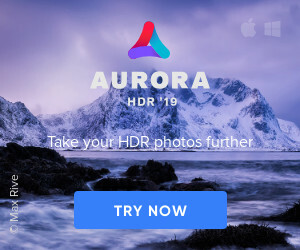 Use the coupon code CANONNEWS during your checkout to save an additional $10 USD from your purchase of Aurora HDR 2019(this does not apply to the bundle deal).